With the title of “Best Downtown in New Jersey” – Cranford is living up to its reputation for having a strong community and small-town love. These days, social media can fuel negativity. 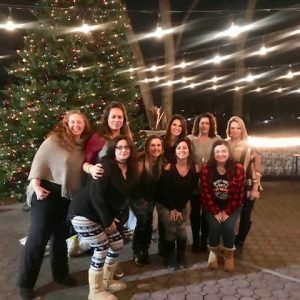 A group of Cranford moms decided to create a fun, supportive, and interactive group for the town. Want to be a part of this positive movement? All you have to do is head to Cranford, NJ Kindness Mamas on Facebook. Click “Join” and answer a few questions. With almost 400 members and growing -they are urging all women who live, work, or have families in Cranford to be a part of the fun! 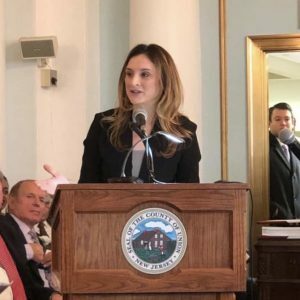 Danielle DeCostello: This mother of two is the owner of Bella Organici Skin Bar in Cranford and has been a resident for nine years. She is very involved in town, taking an active role in the Cranford Community Connection, Cranford Woman’s Club, Cranford Newcomer’s Club, CHS PTA President, and an Ambassador for Human Trafficking. 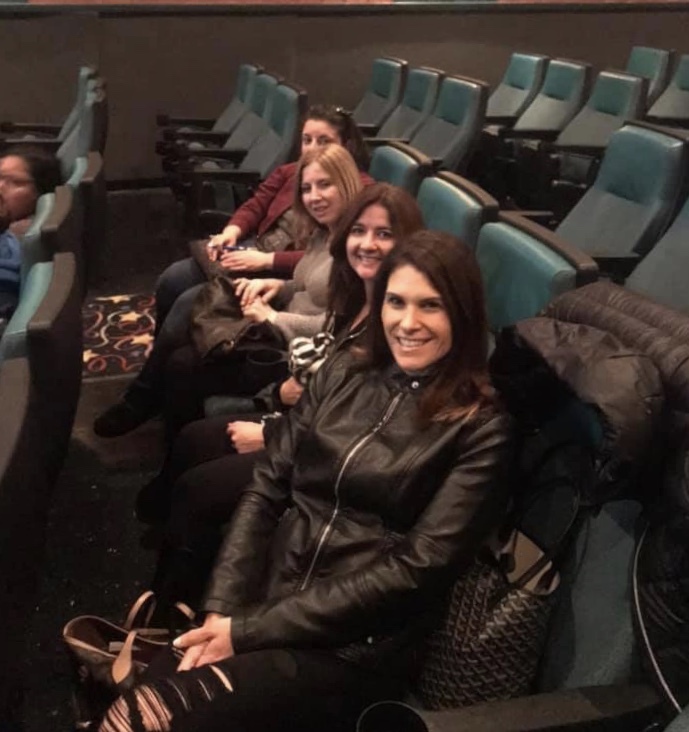 Anne Dolan: A mother of two and a second-generation Cranford resident – Anne is the CHS PTA Vice President, Facility Manager of Centennial Avenue/Orange Avenue Pools, and is actively involved with the recreation and middle school field hockey program. Linda Ferrara: Linda is also a mother of two and second-generation Cranford resident! She is very involved with her children’s local activities and is a Vice Principal in the Elizabeth School District. Cherise Mazur: Cherise has been a Cranford resident for 15 years and has two children. She is a certified personal trainer and the owner of “My Fit Life with Cherise Mazur”. 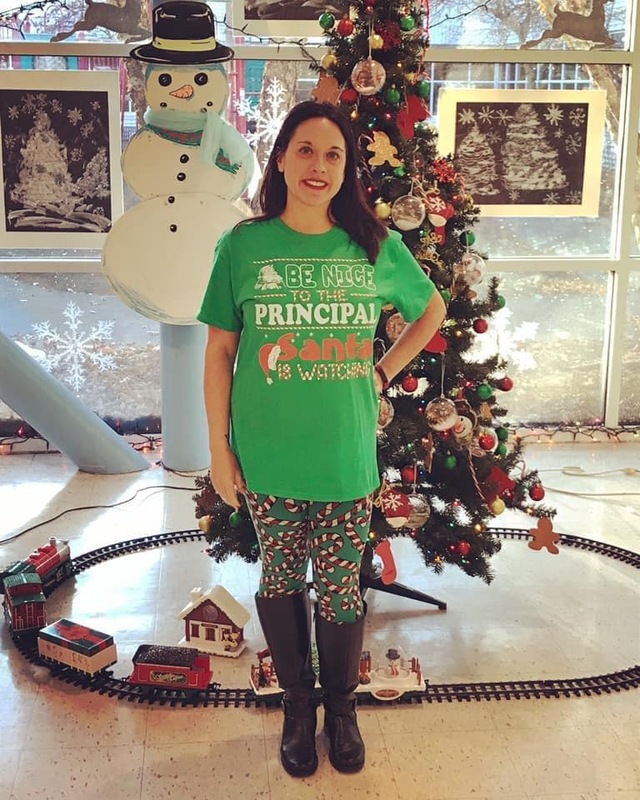 She is also a volunteer with the Cranford Community Connection and is the Treasurer of the CHS PTA. Ashley Legg: She is a certified personal trainer and the owner of “Legg Day Fitness”, an active member of the Cranford Community Connection, Cranford DMC, and Cranford Channel 35. What can you expect in this kindness group? Motivation Mondays are done by Linda. She firmly believes women need to stop tearing each other down and rather lift each other up! Look for positive quotes, messages, and videos! Tasty Tuesdays with healthy recipes by Cherise. She is not just a fitness guru but a wellness ambassador! Her recipes are not only healthy – but delicious and easy to make! Wellness Wednesdays done by Danielle. She’s here to keep you feeling your best self – and watch for her great and uplifting videos! Thirsty Thursdays by blogger and owner of “Fat, Drunk and Fancy” – Kim DiGiovanni. Fitness Fridays by Ashley the wellness and fitness expert! She has health tips and quick stretches and exercises to keep you in top shape! Safety Saturdays by Anne where she shares her general and water safety tips! Skin and Spirit Sundays by Danielle. Danielle is a licensed holistic and medical aesthetician with a background in bio medical chemistry. The admins decided to start this Facebook group after a huge turnout at some charitable events. Danielle started the Annual Mom Olympics two years ago, benefiting the NJ Chapter of Special Olympics. This past December 2018, the group hosted a Holiday Gift Exchange at River and Rail Cantina. Over the holiday season, they gathered together and went “Caroling for a Cause”. 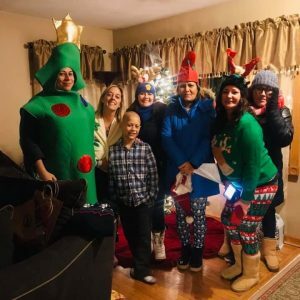 The carolers went to homes that hired them and all proceeds went to local mother, Kara Shield, whose son is battling childhood cancer for his second time. This month they launch the Kindness Challenge! They are hosting a private dinner at Emma’s Brick Oven Pizza on January 23 and the evening will feature Union County Board of Freeholder Kimberly Palmieri-Mouded as the guest speaker, a wine tasting from a private paleo and organic wine maker, and “Kindness Cards”. The “Kindness Cards” are the “adult version” of Kindness Rocks. Each admin picked their favorite famous quotes. For example – Anne loved this one by Charlie Chaplin: “We think too much and feel too little. More than machinery, we need humanity. More than cleverness, we need kindness and gentleness.” The front of the cards will feature an array of uplifting quotes. On the back, there will be a discount to a local health and beauty business who has been very generous! Look for these “Kindness Cards” hidden around town or spontaneously handed to you by a member of this group! Each week they do one to two Facebook Lives with tips and tricks in their area of specialty to help other moms. Anne mentioned, “I work so much from February to September that I have such little time to do much else. This is my way of giving back and I like to give back in any way I can. I do it not only for my kids, but for any person I come in contact with – especially my staff!” Linda added, “Cranford is a wonderful town with many opportunities for families. It is important for us to publicize that! I mean – we won BEST Downtown! 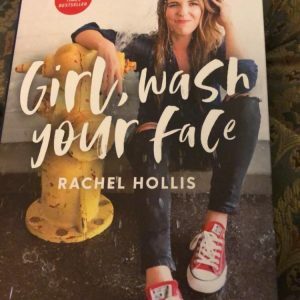 !” Other exciting finds on the Cranford, NJ Kindness Mamas Facebook Group is “Girl Scout Cookie Peddlers” (supporting and showcasing our little entrepreneurs each week), book clubs, outings, local events, birthday shout-outs, local GoFundMe campaigns, local bloggers and small businesses, and pertinent articles of interest! Want to get in on the action? Join the Facebook Group at Cranford Kindness Mamas to learn about all the events. Next month the ladies have an event at Home Power Yoga featuring guest speaker, Cait Gumaires – a freshman at CHS with an incredibly empowering story. They have a jam-packed schedule of motivational guest speakers and fun events at Cranford spots to bring women together as a community. The group is currently Cranford-specific, but the ladies see potential to grow county-wide!